The ban would simply exacerbate the problem of division along religious lines, which is already seen in some areas of the West. Banning the burqa or hijab will only increase anti-Muslim sentiment. If you want integration, forcing it through questionable human rights violations is not the way to get two cultures to reconcile. 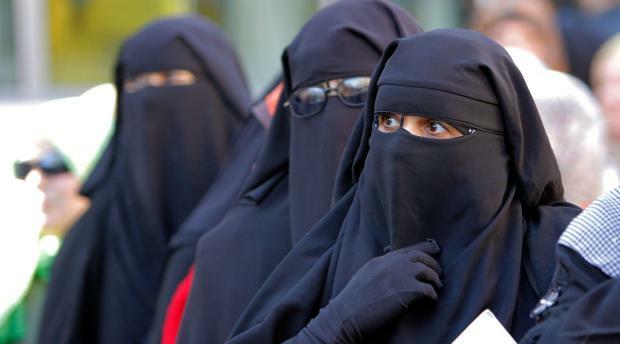 It would be harder to identify muslim women without burka's or hijab's and thus is more likely to reduce discrimination.